Good morning! I hope everyone had a great weekend. This morning is actually a pretty big day for me seeing that I officially start working today! I've been on the hunt for quite some time so it's a big relief to finally be doing something. Let's hope the first day goes well! Though, I couldn't leave for work before leaving everyone with a post to get them through the morning. 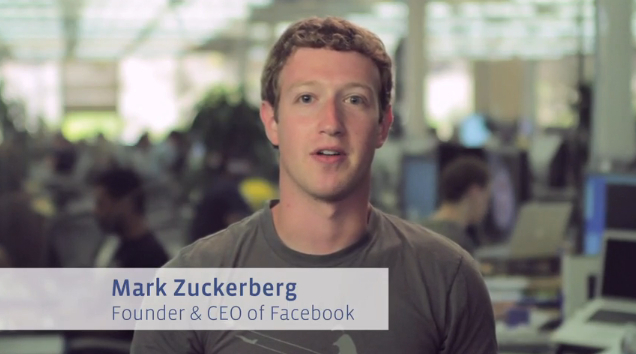 If you didn't hear, Facebook officially reached the 500 million milestone! Obviously Facebook and founder Mark Zuckerberg had to come up with something to highlight this monumental occasion and that was Facebook Stories. Facebook stories asks users to share their own personal experience with Facebook and how the social networking site has in any way changed their life. The Facebook Stories app can be found at http://stories.facebook.com and you can share your stories at that site as well. 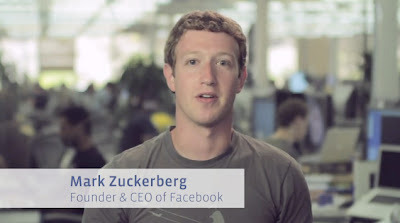 With that said, Mark Zuckerberg came out with this awkward little video thanking everyone and telling everyone about Facebook Stories. I can't believe it has already been 6 years since the social network launched! I still remember the customizable wall where you could delete comments haha....very ghetto. Besides being able to reconnect with a bunch of people I thought I lost contact with, has Facebook changed your life at all? If so, leave a comment with your personal story, I would love to hear it! Anyhow, enjoy your Monday and check out this video!